Facebook are changing its newsfeed. Less advertising, more connections with friends. 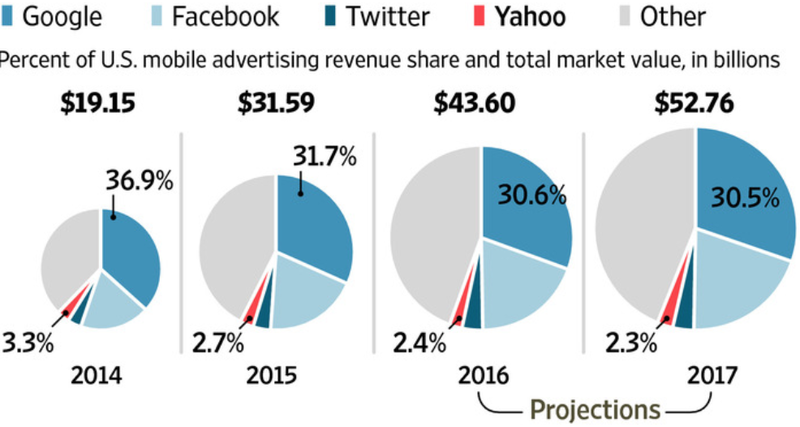 This is big news giving the share of advertising FB now has and is growing. It is responding to sustained and increased criticism. One of the latest from early investor Roger McNamee. This is notable due to his relationships with many of the senior FB team, his knowledge and understanding of social media platforms and his early insights into how social media was being “weaponised” / manipulated / abused by special interest groups. “A consulting firm was revealed to be scraping data about people interested in the Black Lives Matter protest movement and selling it to police departments. Only after that news came out did Facebook announce that it would cut off the company’s access to the information. That got my attention. Here was a bad actor violating Facebook’s terms of service, doing a lot of harm, and then being slapped on the wrist. Facebook wasn’t paying attention until after the damage was done. I made a note to myself to learn more. Meanwhile, the flood of anti-Clinton memes continued all spring. I still didn’t understand what was driving it, except that the memes were viral to a degree that didn’t seem to be organic. And, as it turned out, something equally strange was happening across the Atlantic.